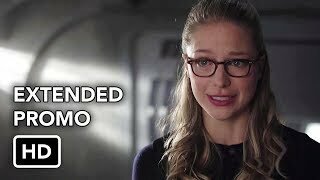 Who is Supergirl without Kara Danvers? 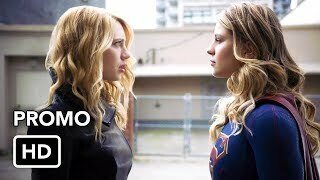 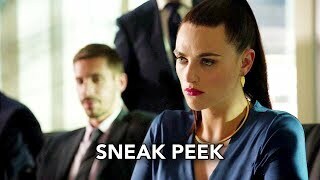 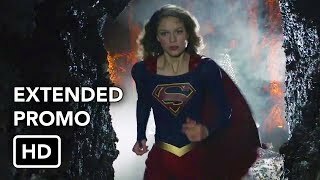 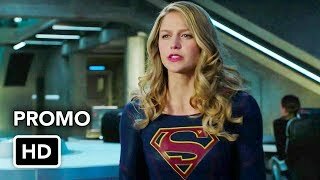 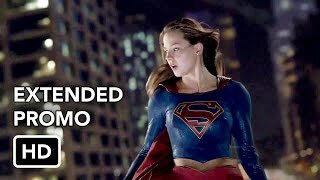 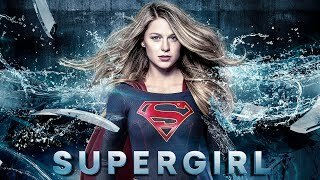 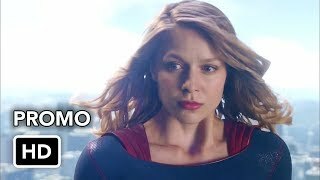 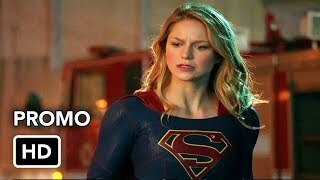 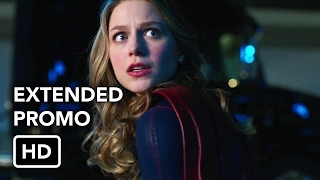 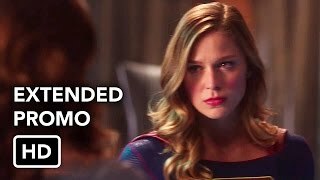 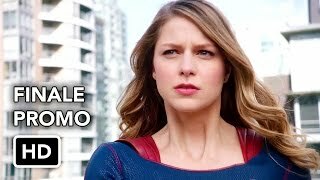 Supergirl season 3 Episode 1 Sneak Peek 2 "Girl of Steel"
Check out the latest season 3 episode 1 "Girl of Steel" promo of Supergirl. 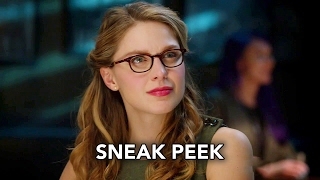 Season 3 premier on 9 October.